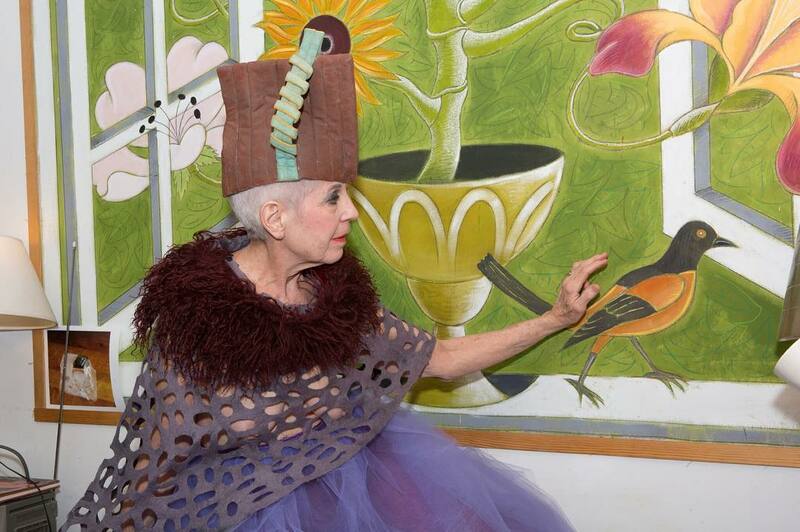 Artist Debra Rapoport finds all sorts of recycled, discarded, found and unusual materials and gives them a brilliant second life as high fashion couture. No items or material of any origin are out of consideration for her “Gifted and Thrifted” unique creations, all of which fetch quite a pretty penny. A self-described “advanced style star”, Rapoport combs the streets of New York City in search of that which catches her eye.